Once your students have completed the readings and class discussions for the book, they need to be given some type of formal assessment. 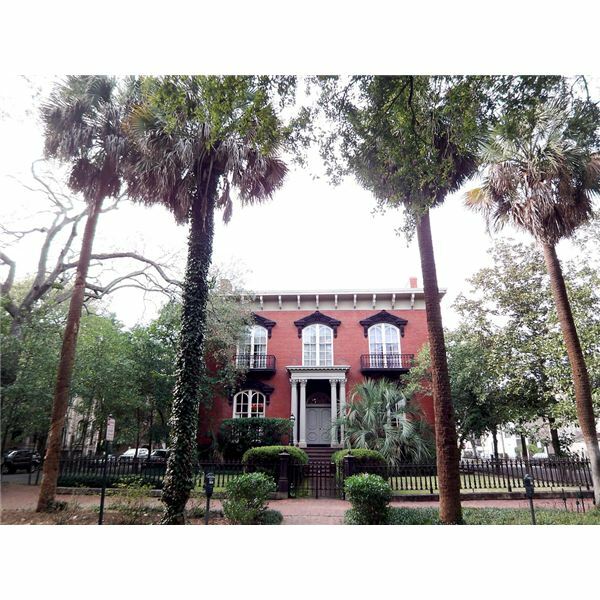 However, can a purely objective test really capture the essence of the city of Savannah or the colorfully precise descriptions that Berendt paints with his words? The book was, almost for certain, a very different type of read for your students. So, why not give them some different types of assessments instead? First, provide them with an opportunity to develop both their English and their Computer skills by asking them to create a visual marketing and tourism campaign for Savannah: City of Mystery. Incorporating quotes from the text and involving research on the internet, each student or group of students can work to put together a power point that basically sells a trip to this famous city. It’s a great way for them to practice quote gathering skills within the text and also a great way for them to enhance their computer skills as well. Once they’ve sold you on the trip, it’s time to ask them to do some writing. Assign a varied form of the old compare-contrast paper. Instead of asking them to compare two characters or such from one book, give them an excerpt from the first chapter of another of Berendt’s books, The City of Falling Angels, (excerpt is available at this link: https://www.shadowhunters.com/mortalinstruments/excerpt-angels.php) and have them select a chapter from Midnight in the Garden of Good and Evil to compare it to. Encourage their analytical thinking skills by having them focus on the tone, mood, theme, and character development a single author employs in two different books. It is an interesting and complex assignment, but for upper level students, it is an excellent assessment tool as well. This non-fiction novel tells the true story of the murder of Danny Hansford. This book contains controversial subject matter and is best suited to mature students in grades 12.